The Harewood is a reclining sofabed suite in an attractive microfibre finish. A classic and practical design, it will fit in well with any room. It has a click-clack recline function that gives it several recline positions and also allows it to be used as a guest bed. 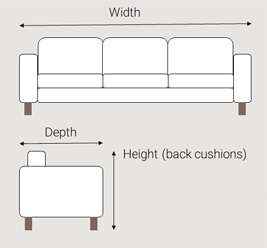 The 3 seater can be used as a sofa bed alone, and the 1 and 2 seater can be pushed together to form another sofabed. 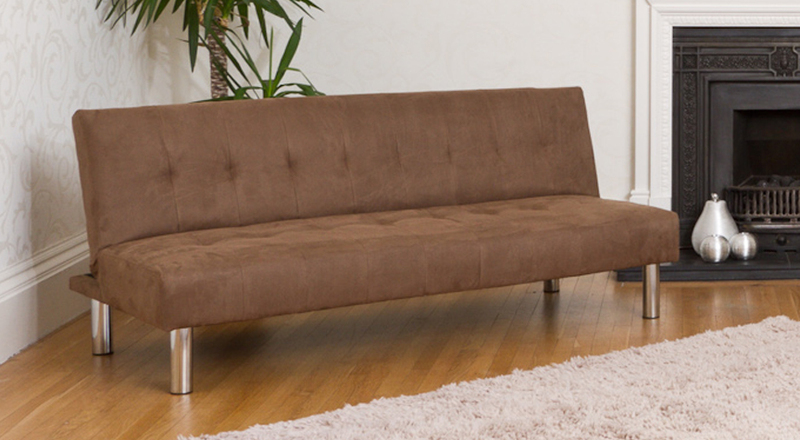 These sofas are well built and robust and the fabric is designed to be water-resistant and easy to keep clean. The finish is very smooth and modern and has a suede-like nap on the surface. All fillings are fully fire retardant and meet or exceed UK safety regulations.